To worship God by being Biblical, Relational, Innovative, and Missional. 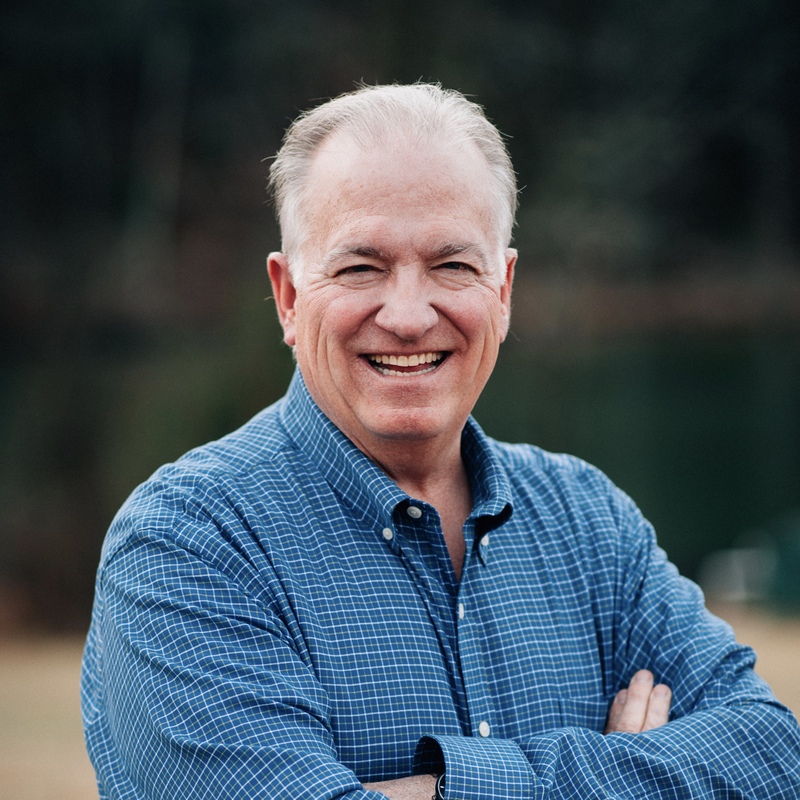 God gave a vision to Pastor Terry Faulkenbury at age 22, of one day returning to his home county and planting a new church. After more than ten years of training and waiting on the Lord, the time to respond to that vision arrived. 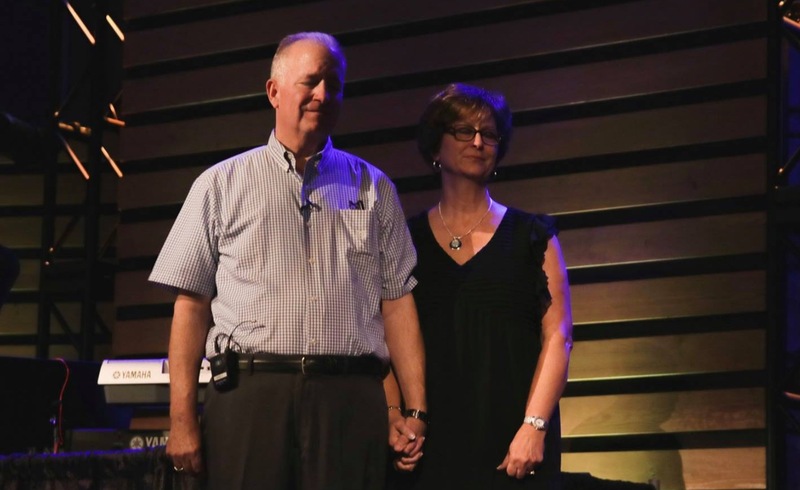 Pastor Terry and his family returned to Cabarrus County from Texas in September of 1990. The next several months involved raising $50,000 to support the first year from sponsoring churches, enlisting 125 phone volunteers for a telemarketing campaign, and finding a place to worship. In January of 1991, during the outbreak of the Persian Gulf War, 20,751 calls were made to find people who were not a part of any church. Over 2,000 families responded favorably. Five mail pieces were sent out each week before the opening Sunday on March 24, 1991 (Palm Sunday). People were ready with banners, refreshments, a Welcome Center, Bible Study classes and worship. Over 225 showed up! West Cabarrus was up and running. Our Pastor received the “Church Planter of the Year” award in 1991 for this accomplishment. 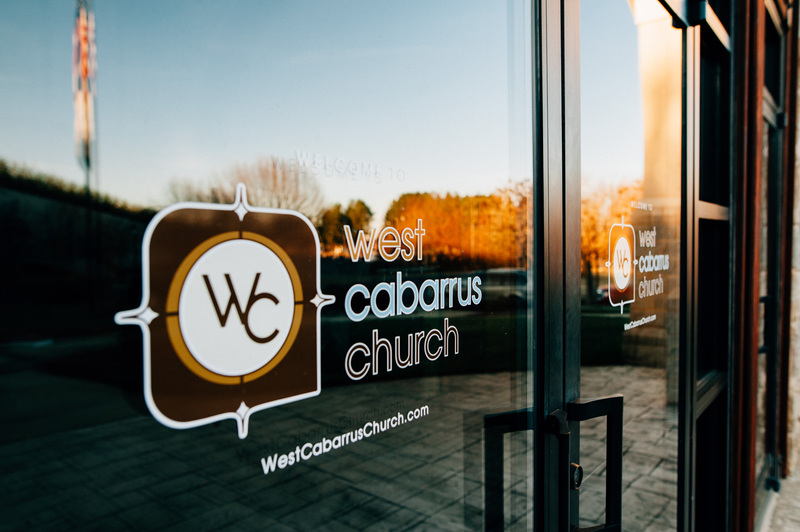 Today, the church has a full spectrum of ministries, and many believe God has provided a strategic location for West Cabarrus Church to reach the ever-growing population of our region. ”It is the dream of a place where the hurting, the hopeless, the discouraged, the depressed, the frustrated and confused can find love, acceptance, help, hope, forgiveness, guidance and encouragement. with the thousands of residents of Cabarrus County. 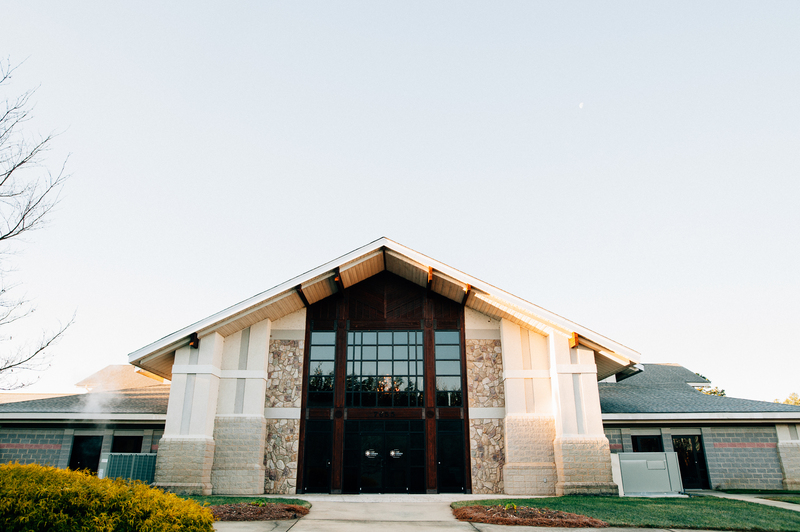 It is the dream of members growing together in spiritual maturity through Worship, Bible studies, seminars, retreats, and fellowship - loving, laughing, and learning together, understanding God’s wonderful plan and living life to its greatest potential. 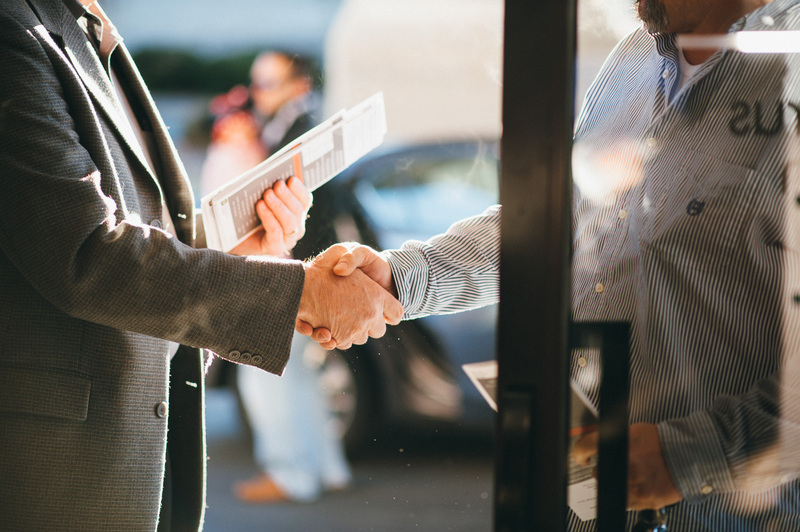 It is the dream of sending out career missionaries and church workers all around the world, and sending out our members on short term mission projects to every continent. It is the dream of starting new churches of similar vision. Here is the sermon Pastor Terry Faulkenbury preached on his Retirement Sunday in September 2018.